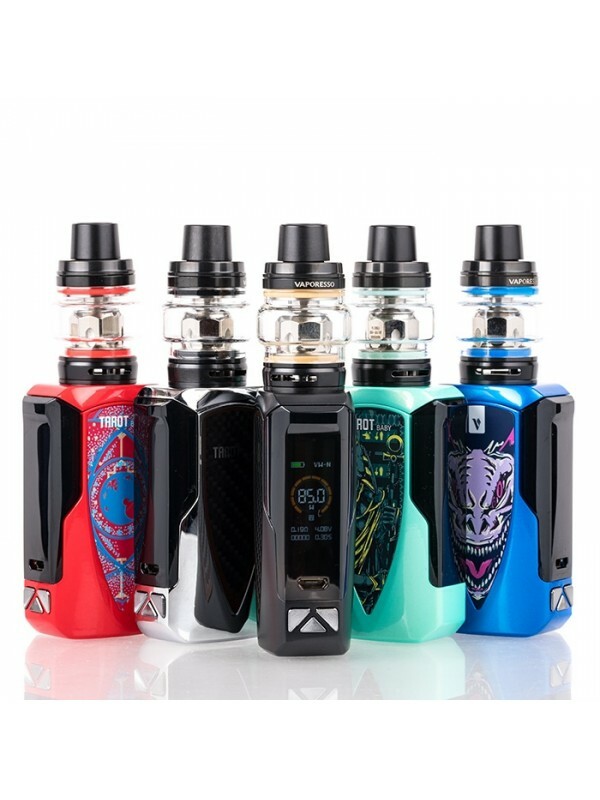 Vaporesso Tarot Baby Kit 85W includes the Tarot Baby Mod and the NRG SE Tank. 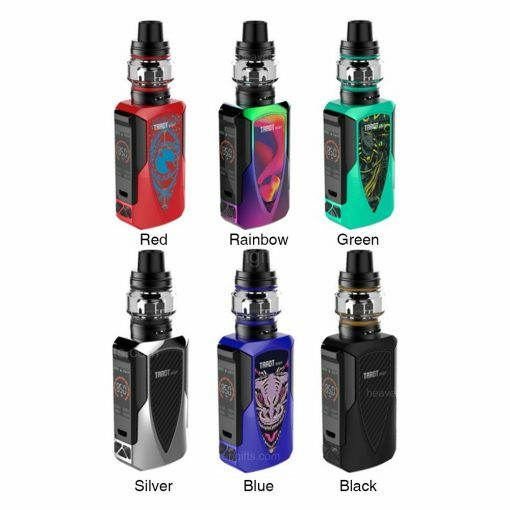 Tarot Baby Mod is equipped with OMNI Board 4.0, the safest chipset with high performance. Powered by 2500mAh built-in battery, Tarot Baby supports 0.002s firing speed, Super Player Mode(0.03ohm-5ohm), Bypass Mode and other modes. 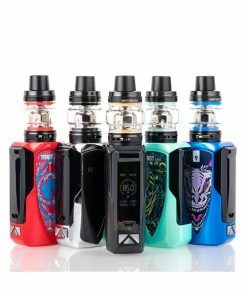 Besides its impressive colors and appearance, it has 0.96″ color screen with a hidden fire key. 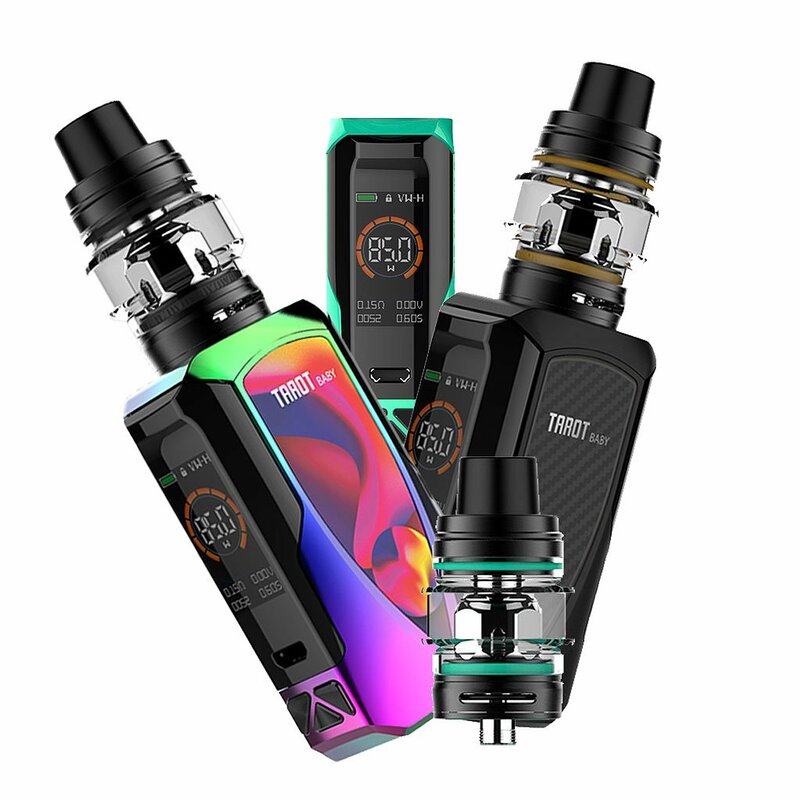 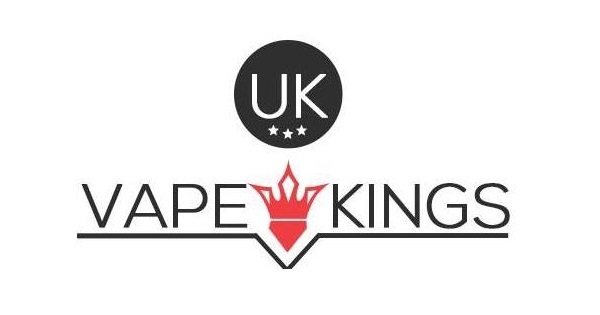 While the NRG SE Tank features sliding top filling and bottom airflow, and the GT Meshed Coil and GT CCELL Coil are included for dense clouds and great flavor.